for $455,000 with 4 bedrooms and 3 full baths. This 2,858 square foot home was built in 2004 on a lot size of 0.25 Acre(s). Welcome HOME! 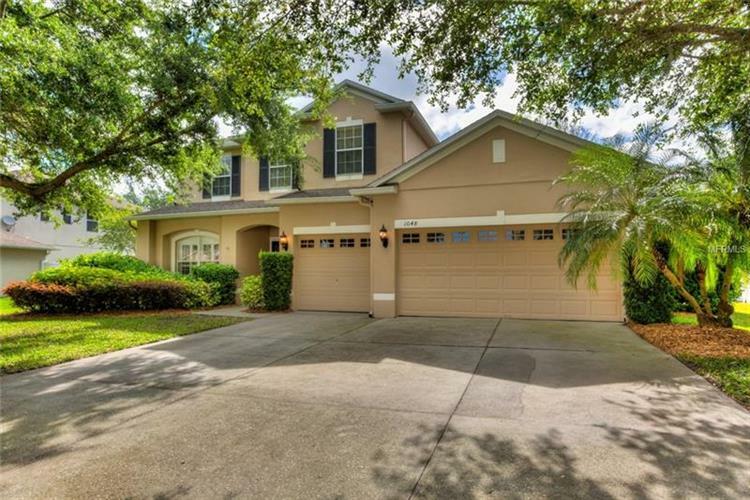 This bright and open, 4 bedroom, 3 bathroom pool home sits in the heart of the well know sought after Winter Garden. With great schools, restaurants, shopping, Disney, Universal Studios, Seaworld, SR 408 , SR 429 and many other fine attractions only minutes away. As you enter the community you will find yourself amazed by the mature trees that surround you. Enjoy a nice relaxing summer day by the solar heated pool with landscaped privacy and spray jets or an evening entertaining under the large screened in lanai. Come on inside to find an open concept to the family room and kitchen equipped with granite counter tops, an island, 42 inch cabinets, stainless steel appliances, tiled back splash and a walk through for dining entertainment. Downstairs you will also find a living/dining concept, pool bathroom, eat in kitchen area and master bedroom with separate sliding doors to the lanai and master bathroom with double vanities, separate garden tub and shower. Upstairs has a large loft, 3 bedrooms, a bathroom with a remolded tub and shower. The interior features plantation shutters, custom window treatments and plenty of storage. The home also features a fully fenced backyard with a dog run area and a 3 car garage. 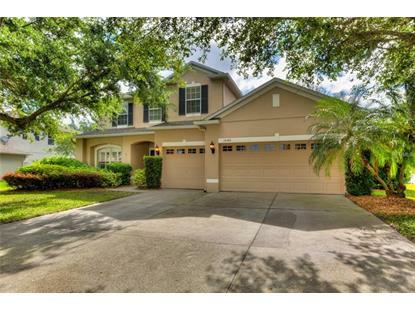 Come out and see this beautiful home before it is gone!